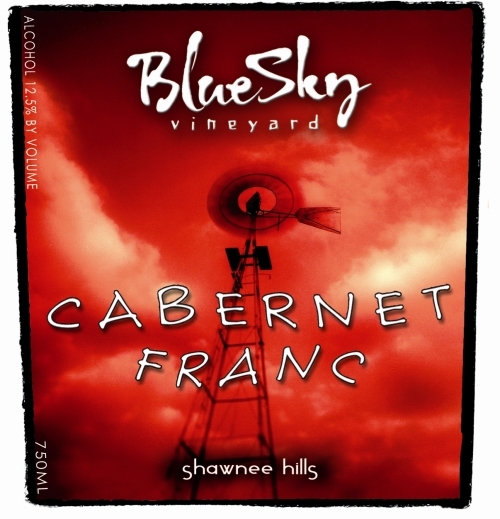 Our winemaking philosophy at Blue Sky Vineyard is to ensure that the quality fruit grown in our vineyard and other southern Illinois vineyards is able to showcase the unique qualities and flavors attributed to the area in our wines. We are proud to say that our wines truly reflect the regional attributes of southern Illinois as our winemaking process begins in the vineyard. The fine structured lemon flavors of Vidal are beautifully complemented by the soft floral aromatics of Traminette and subtle citrus aromas and flavors of Seyval. Chardonnay and Vignoles blend to create a luscious texture and mouth feel. Enjoy many layers of flavor and complexity in this southern Illinois white wine. A clean full-bodied, white wine with luscious grapefruit flavors and crisp tropical aromas. A full body and smooth finish make this wine a treat for any palate. A crisp wine with an intense fruity aromas our dry Rose` bursts with fresh fruit scents of watermelon and strawberry while the slightest hint of rose graces the nose. A great wine for any occasion this Rose` displays a great balance between tannins and acidity. Aged in French and American Oak barrels for two years, this distinct varietal provides a complex blend of spice, berry fruit and cedar aromas. Best of Class 2016 San Francisco International Wine Competition. Governor’s Cup 2015 Illinois State Fair Wine Competition. Medium-bodied and aged in American oak for 12-months, this Chambourcin showcases fresh berry flavors and aromas with an easy drinking texture and long lasting finish. This dry, red wine is a blend of different vintages of Chambourcin and Norton grapes. 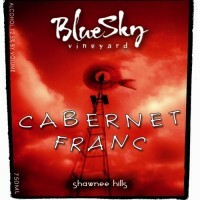 It is a very approachable showcasing complex bright and dark berry fruit notes. Aromas of cedar and intense berry flavors bound from the glass of this medium-bodied wine. 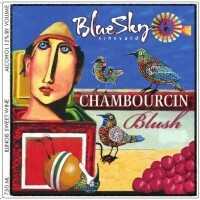 A young Chambourcin wine with hints of fresh berry and black currants. A floral nose harmonizes with flavors of honey and apricot. 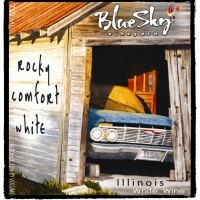 An unexpected spicy finish adds to the character of this popular Illinois wine. A lush wine made from Geisenheim grapes, Infinity bursts with flavors of grapefruit and mango. This rose` wine is crisp and clean with a berry nose and a delightful, fruity finish. A unique blend of white southern Illinois grapes, delicate notes of pineapple and pear mingle with a touch of lemon for a soft finish. 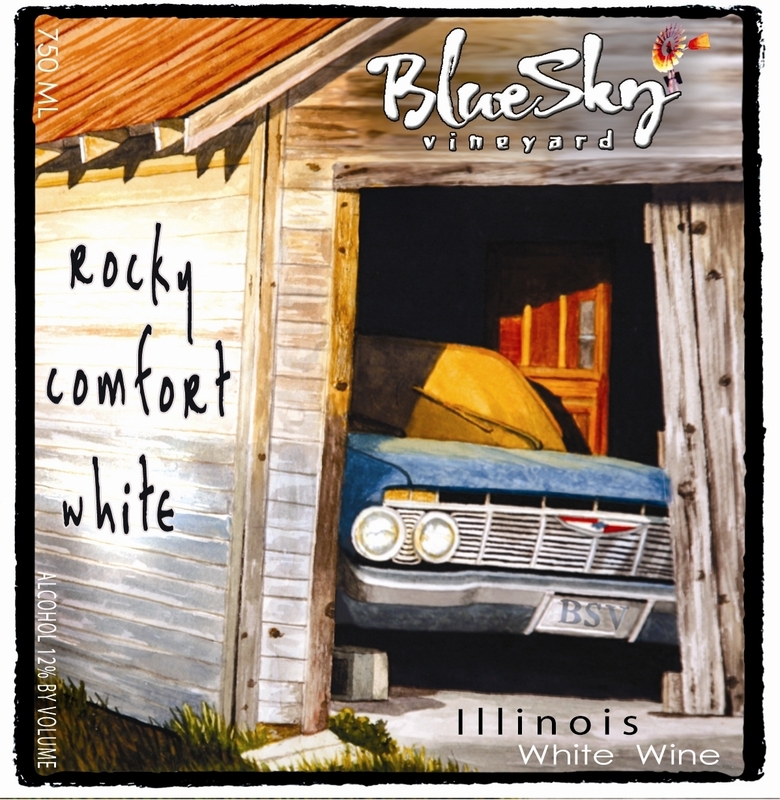 A complex wine made from a medley of southern Illinois grapes, this wine has a clean, crisp flavor and a wealth of character that can only be found in Illinois. 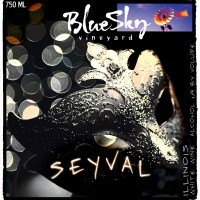 Similar to a Moscato, this sweet Illinois wine displays a flavor reminiscent of grapes from Grandma’s back yard. 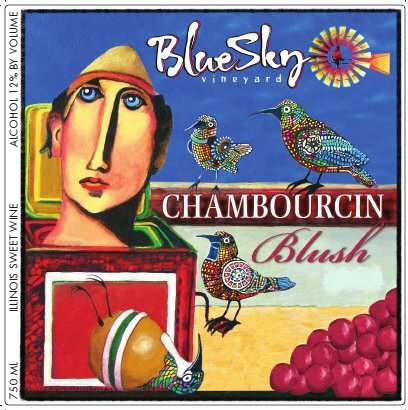 A sweet wine made from Chambourcin grapes, this wine emanates strawberry and cherry flavors and aromas. America’s original dessert wine, Concord is famous for its deep purple color and classic sweetness. A sweet wine with aromas of mango and peach. Citrus overtones give this wine a crisp finish. This sweet, sparkling wine is guaranteed to stimulate your taste buds and is perfect for any occasion. Enjoy aromas of honeysuckle and pear along with a crisp, intriguing finish. Vinted in classic fashion, this Norton has a deep ruby color and displays rich flavors of blackberry and dark cherry. Gold Medal @ 2015 Illinois State Fair Wine Competition. Rich aromas of butterscotch and almonds compliment this deliciously sweet sherry with nuances of toffee and a creamy finish. Governor’s Cup Winner @ 2015 Illinois Wine Competition. Our famous version includes award-winning wine infused with sweet citrus juices. Served on the rocks with fresh fruit garnishes. 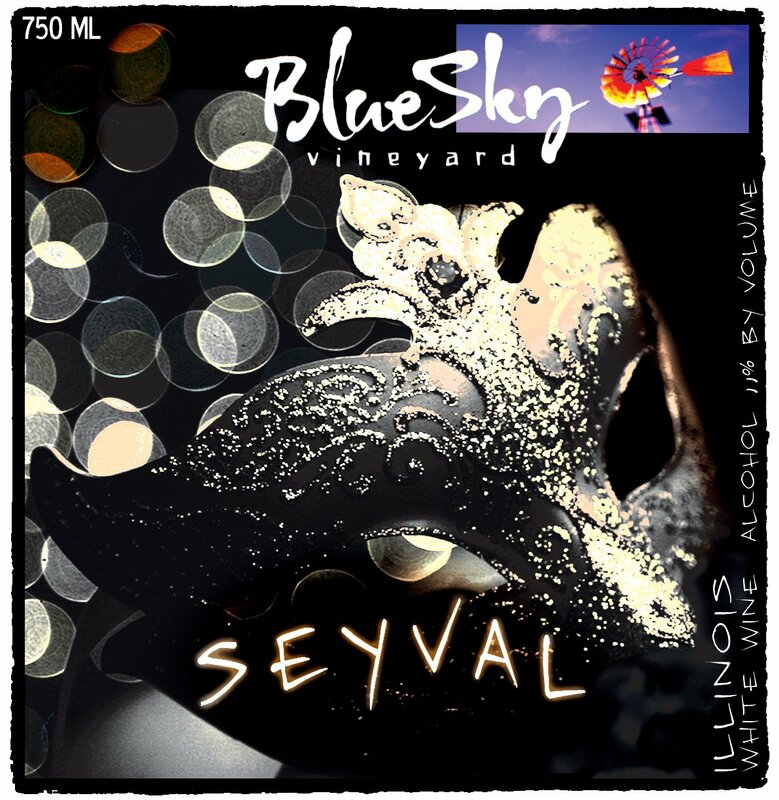 If interested in making our famous Sangria at your house, purchase a bottle of Seyval (White Sangria) or Papa’s Rosa (Red Sangria). Each bottle will come with our recipe attached to the bottle.